This deal is a very hot seller. Groupon has already sold over 100+ vouchers at the time of this post. Imagine resting peacefully in 1200 lbs of Epsom salt water that is so dense, it requires minimal effort to float on the surface. The environment is designed to eliminate all outside stimulation. No pressure on the body, no feeling hot or cold and no noise or distractions. Under these conditions, commonly referred to as sensory deprivation, the mind will be free to enter a state of deep relaxation and it reconnects with the body and soul in harmony. Float pods and float rooms both provide music and light therapy options controlled while floating. Pods have a lid which makes them suitable for those who enjoy the warm-blanket feeling. Float rooms have an open-air design for couples or those sensitive to closed spaces. Ample free parking is outside Soul Float’s front door for easy access by car or LRT (across from the Sirocco station). Soul Float also sells a range of organic body care products made from local vendors that customers can browse while enjoying a complimentary tea in the lobby. 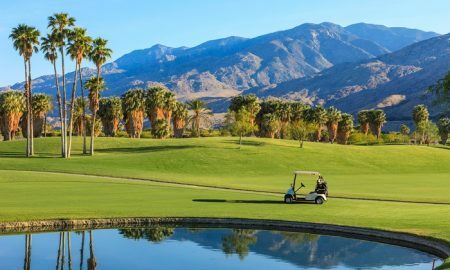 Groupon.com is offering a Save Some Green Promo Code! 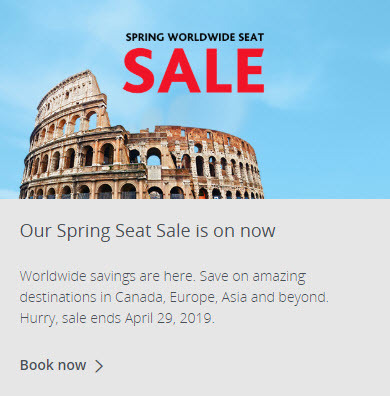 This promo code is valid for 1-day only on Monday, April 22, 2019 at 11:59pm PDT. This is going to be a very popular offer so don’t miss out! Valid any day after 11 a.m. This deal is a very hot seller. 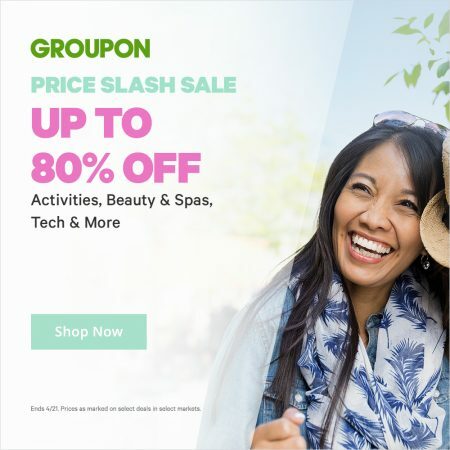 Groupon has already sold over 850+ vouchers at the time of this post. 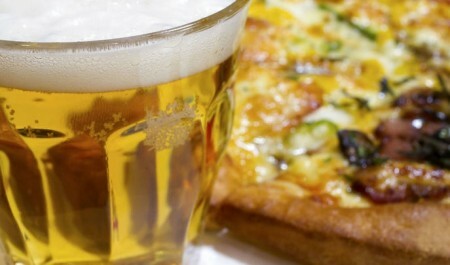 Tours are held Tuesday–Saturday at 12:30 p.m., 3 p.m., and 7 p.m. See the menu for pizza options. This deal is a very hot seller. 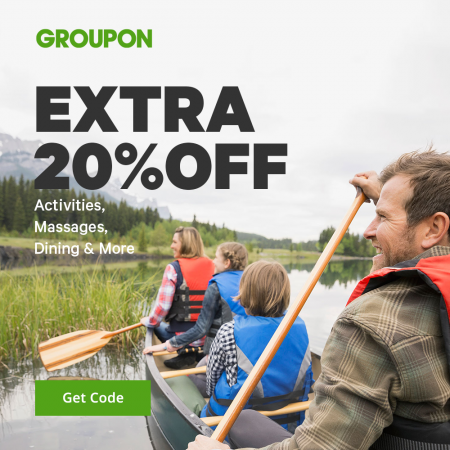 Groupon has already sold over 2,000+ vouchers at the time of this post.